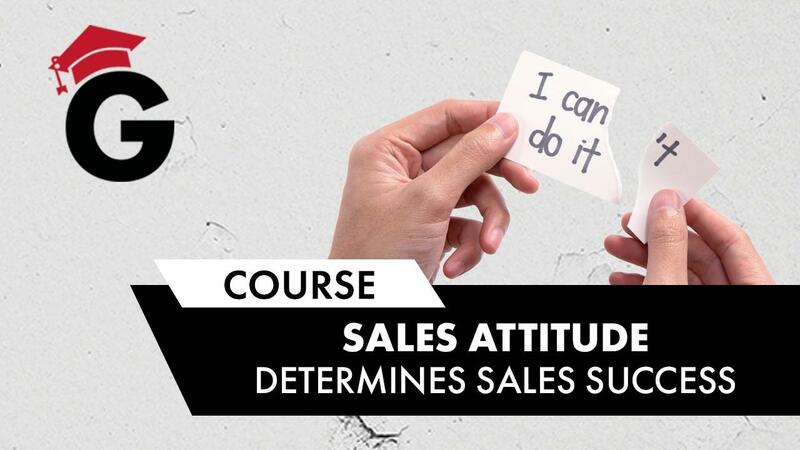 Every successful person (and salesperson) has one thing in common: a YES! Attitude that's powerful enough to help them achieve the impossible! How to overcome the 10.5 most dangerous "attitude busters."